Why would someone so ordinary, ordinary to the point of being boring, make such an unconventional and inexplicable choice? This is what Mr. Cheong wonders about his wife at the beginning of The Vegetarian. As it turns out, Yeong-hye is not ordinary, and her choice is not as inexplicable as it seems to her unreceptive husband. 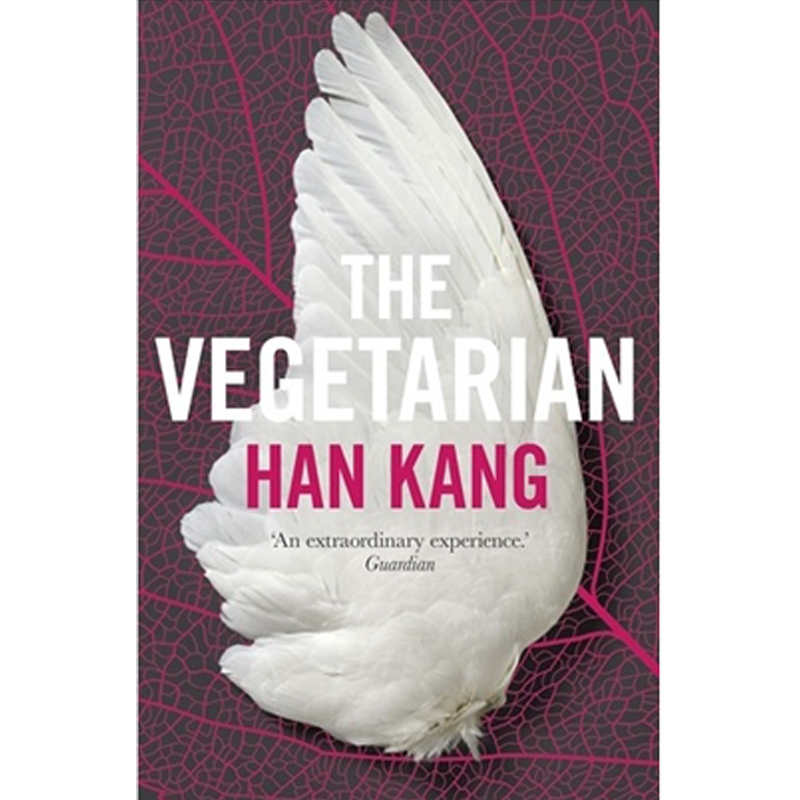 The first part of the book, “The Vegetarian,” introduces not only Yeong-hye and her vegetarianism, or rather veganism, which will be the main focus of the book, but also gender relations, another issue which pervades the novel and which exposes the patriarchal nature of Korean society. The Vegetarian touches the most delicate themes with great sensitivity, skill, and insight, and the combination of these three, I believe, is what makes the novel worth all its praise. It is not surprising that the book, first published in 2007 and translated in English in 2015 by Deborah Smith, won the Man Booker International Prize in 2016 and received international acclaim. Han Kang, the South Korean author, had won several prizes already, including the Yi Sang Literary Prize and the Korean Literature Novel Award, emerging as one of the most significant contemporary East Asian authors. The Vegetarian is structured, as a novel, in a slightly unusual way. It is divided in three parts: “The Vegetarian,” told from Mr. Cheong’s point of view; “Mongolian Mark,” from Yeong-hye’s brother-in-law’s, In-hye’s husband; and “Flaming Trees,” from In-hye’s, Yeong-hye’s sister. Yeong-hye is the figure around which all the narratives revolve, but she is almost never the first-person narrator, and we hear her thoughts only in the first section, when we are presented with her dreams, and at the rare times (she is rather the silent type) in which she speaks in the other sections. Throughout the book, Yeong-hye remains a mysterious and ethereal creature which different people, and among them the readers, try and understand in different ways and to different degrees, while being confronted with the existences with other people at very intimate levels as well. Violence and beauty would be two of the words which I would use to describe the book, together with sexuality and madness, Ian McEwan’s words of choice in his review of The Vegetarian. Compelling, rewarding, and strangely cathartic. 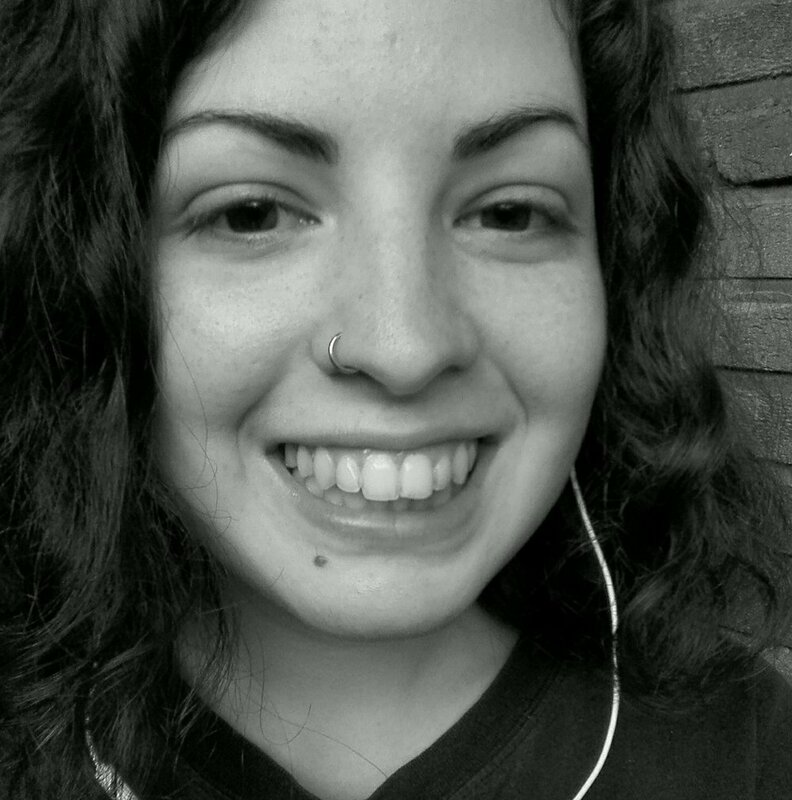 Did her BA in English Language and Culture in Groningen, and is currently doing her MA in English and American Modern Literature in Cork. Particularly interested in the Beats and in all sorts of poetry. Believes in travelling, practical art, daydreaming, and dark chocolate.